Behavioral interview questions are hard to answer if you are not prepared for this type of question. Behavioral interview questions are very specific, and ask you to give a ‘detailed example’ as part of your answer. 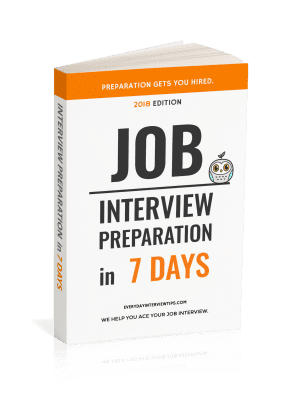 Employers are using more and more behavioral style interview questions in order to understand how you will react in a very specific situation. It is believed that this is the best indicator of your future behaviour. For example, if an employer knows their workplace goes through a lot of unexpected changes, they probably won’t ask you something simple like – How do you deal with change? For them to understand how you would deal with that specific environment, they would more likely ask you a targeted behavioral question like – Tell me about a situation in which you have had to adjust to changes that were outside of your control. How did you handle it? The first thing you need to do is thoroughly research the company, its products and its competitors. By doing this you will understand the issues the company faces, potential growth opportunities and get an idea of the company culture. This should give you some clues as to the types of behavioral questions you are likely to face. Once you have a good understanding of the company, you then need to gather together all your best accomplishments. To do this, sit down and consider all the key competencies listed below. Think about your work experiences and write down any specific work examples where you have demonstrated these key skills. Just list the projects for now. Once you have your list, go through and tick the most compelling examples that you will craft into answers. Try and have one example for each of the core competencies above that are relevant to your industry. The best way to turn your work example into a great answer is to use the STAR method. This method starts by describing the situation you faced then the task at hand. it then moves onto your specific action and finishes with the result. The STAR technique is a widely known and often used acronym to help people develop great answers to any interview questions, and works well for competency based or behavioral types of interview questions. 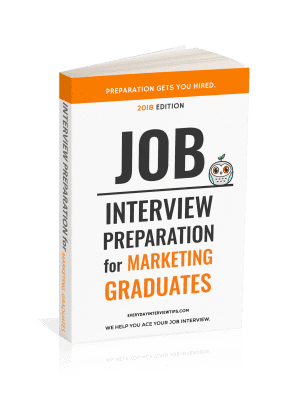 If you’ve never heard of the STAR technique, it’s all explained for you in our Job Interview Guides.